In a study recently published in Pharmacology, researchers at the University of Guelph undertook the responsibility of determining if hunger has a scientific effect on mood. 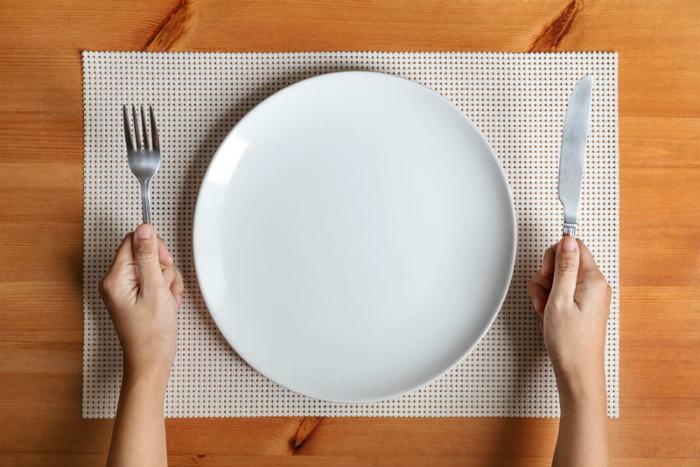 While the research team is looking to conduct further research in this area, researcher Thomas Horman noted that the biggest change in mood is most likely to occur for those who skip meals on a regular basis. For the study, researchers administered a glucose metabolism blocker to mice, which were then placed in a chamber. The glucose metabolism blocker created the feeling of hypoglycemia in the test subjects. Later, the same rats were given water intravenously -- and no glucose metabolism blocker -- and were placed in a different chamber. The rats were then given the choice of which chamber to enter, and they all avoided the one where the had been given the glucose metabolism blocker. This was an indication for Leri and his team that the rats were exhibiting anxious and stressed behavior, as they made the decision to avoid a situation they knew caused them discomfort. To further test this theory, they evaluated each rat’s blood levels following their hypoglycemic episode. The researchers found that the rats’ blood contained high levels of corticosterone -- which Leri noted was indicative of stress. These studies proved to be important when considering mental health stressors, including people suffering from anxiety and depression. The researchers noted these findings could be helpful as developing a nutritional plan can be a beneficial part of treatment.